This car is a special lightweight version built to order for the Penske team. The car was driven by Mark Donahue at Mid-Ohio on 17th August 1969 where he qualified 3rd behind the McLaren M8Bs of Denny Hulme and Bruce McLaren. After just 8 laps the car broke a half-shaft just as it had done in practice and the car retired. Roger Penske terminated the entire Can-Am program and sold everything to Eno DePasquale who retained the Donahue car until 2008. The car was fully restored by current McLaren F1 boss, Zac Brown before being sold to Aaron Lewis. In the current owner’s hands it has had much success in recent years in the historic scene in the USA, and here in Australia; mainly at Phillip Island, Sydney Motorsport Park, and at the 2013 Australian Grand Prix support race. Body and paint work of car are in very good condition. Motor and mechanicals ready for racing. AUSTRALIA’S FASTEST LYNX FJ FOR SALE. A multiple winner in 2015/16 despite the handicap of 70-year-old Bill Norman, this is the second-last Lynx made. 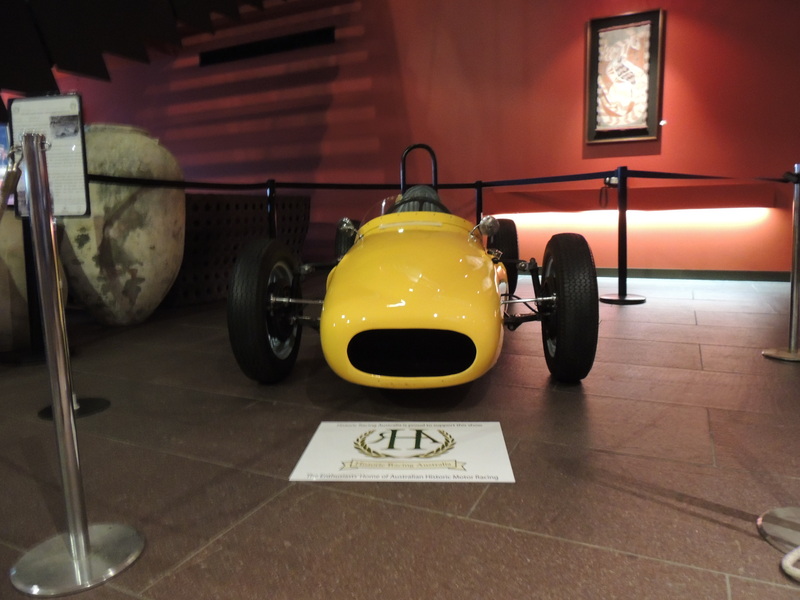 It has the best of everything, including Hewland gearbox, billet sintered clutch and superlight flywheel, lots of Richardson components in the engine – about $40,000 on new parts alone since restoration started in 2014. Lots of lovely irreplaceable touches – genuine Lynx rocker cover, oxy-welded twin Lynx fuel tanks and seat base, original Lynx chassis, steering box and finned alloy rear drums etc. Fresh international HTP so you can join the Diamond Jubilee circus immediately. Price of $85000 Australian four wheel covered trailer $2500. The famous Wylie Javelin special is offered for sale for the first time in nearly twenty years. 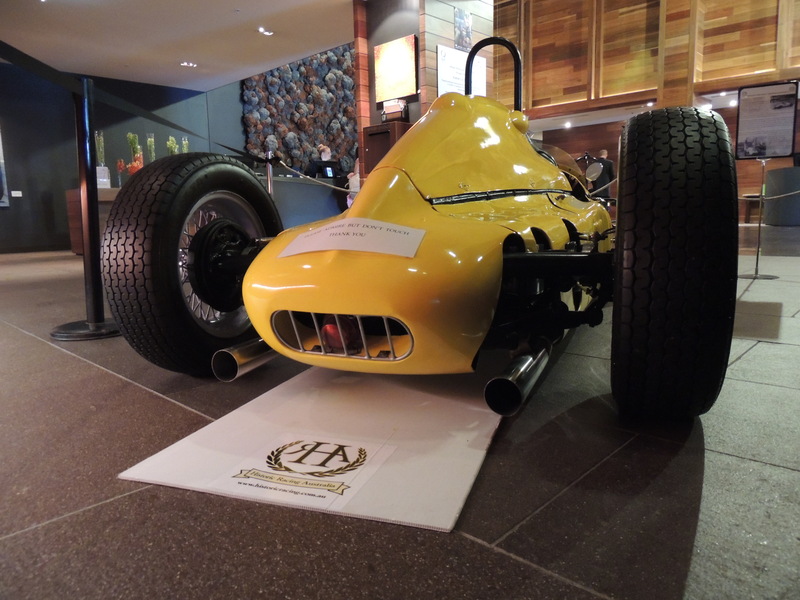 Designed & constructed by Arthur Wylie in 1949-50, this important piece of Australian motor racing history first appeared at the 1951 Melbourne International Motor Show in the Royal Exhibition Building to huge acclaim. 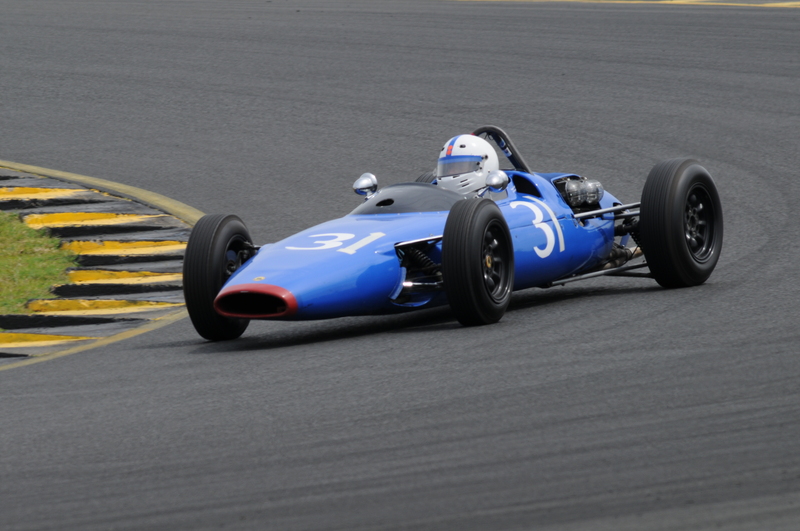 It competed in the 1953 Australian Grand Prix at Albert Park (9th place outright) and was raced extensively in Australia until 2002. 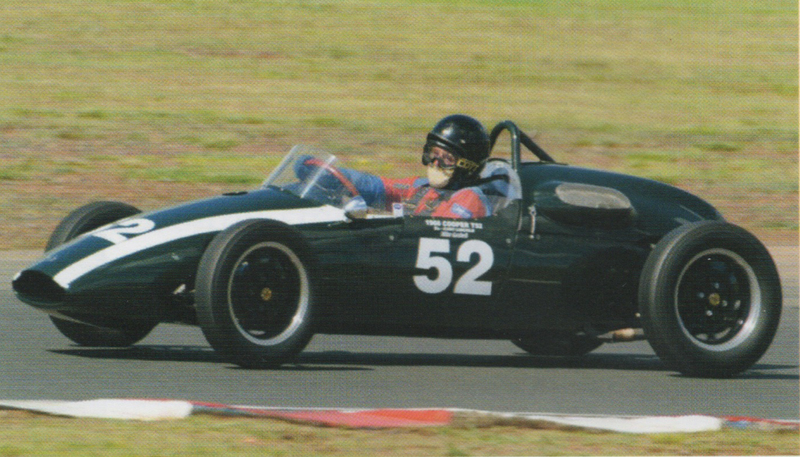 It set a new lap record at Warwick Farm (1969), held outright & class records at several hill climb circuits (Rob Roy, Silverdale), and has taken FTD at the Geelong Speed Trials. Purchased by the current owners in 1997, it is now restored to what is believed to be as close as possible to 1953 AGP specification. The car’s detailed competition history has been researched, and it comes with a current CAMS Certificate of Description (Group Lb) and Log Books, spare wheels, an alternative SU carburettor and Scintilla magneto set up to suit methanol, plus Wylie’s original car transporter (matching colour scheme).